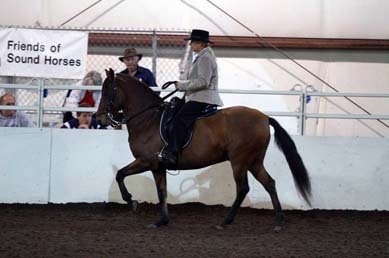 web link to SEA: www.seashows.org. 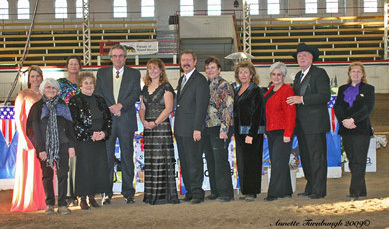 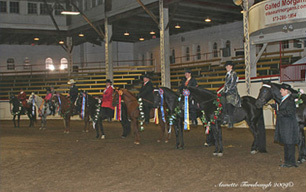 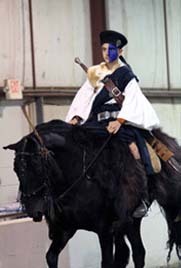 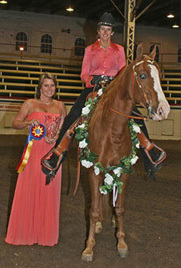 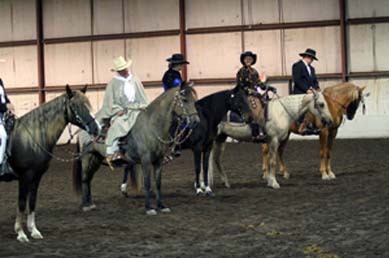 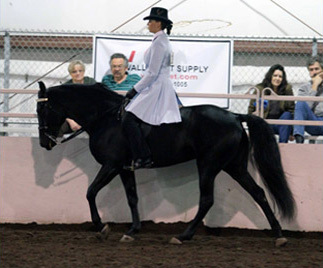 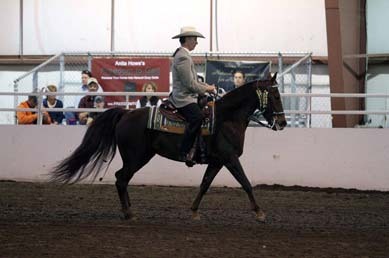 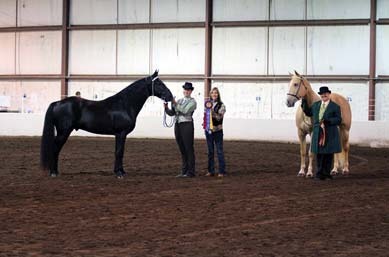 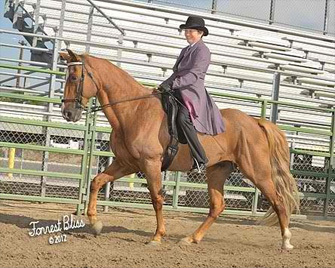 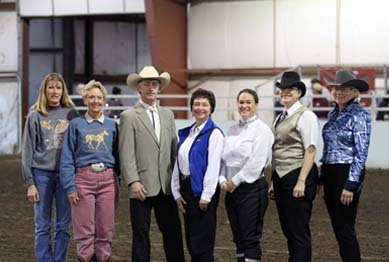 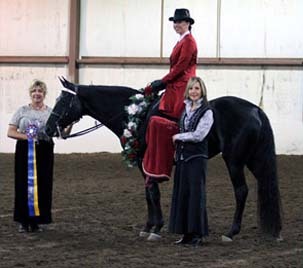 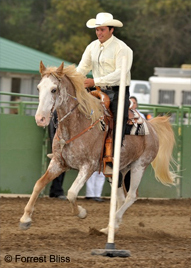 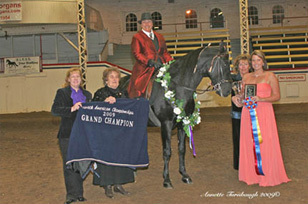 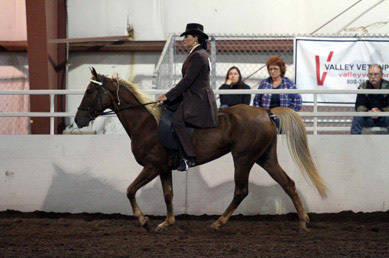 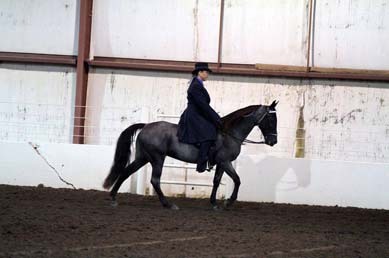 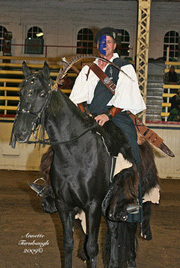 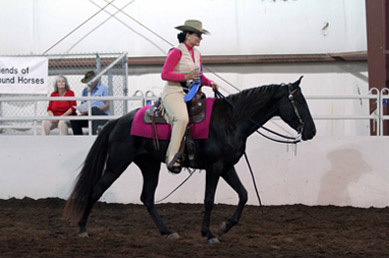 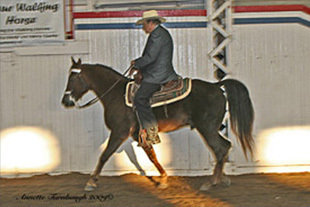 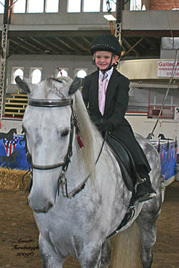 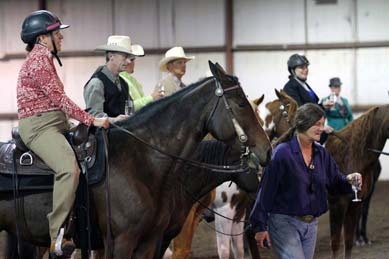 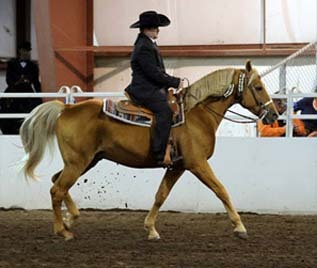 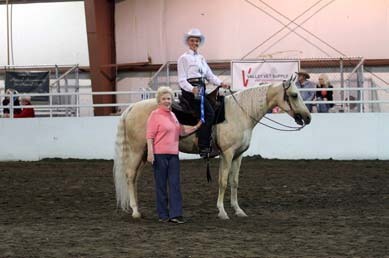 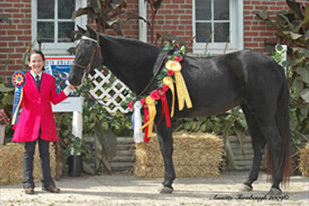 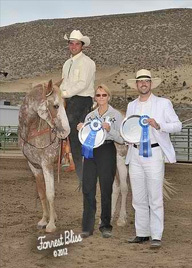 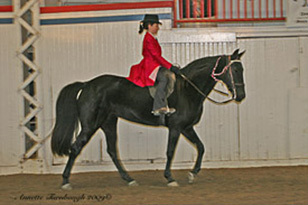 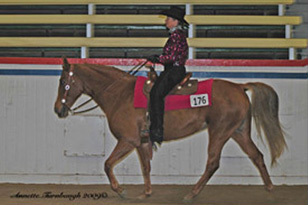 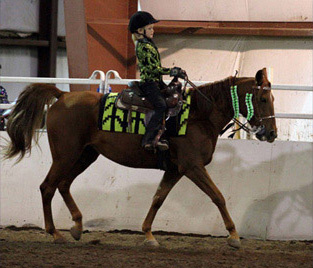 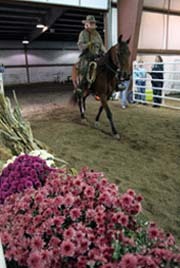 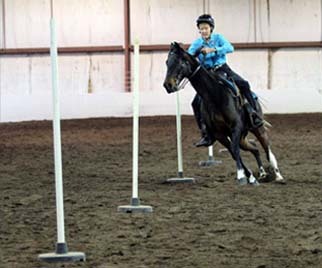 2010 ALL-GAITED JUNIOR BENEFIT HORSE SHOW!!! 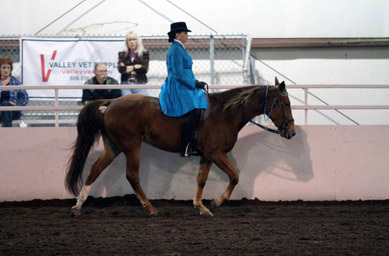 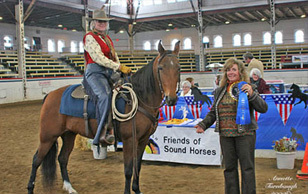 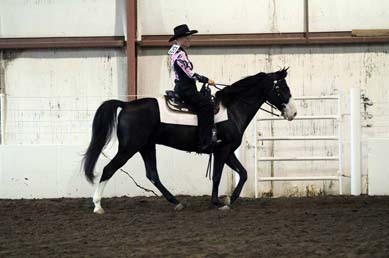 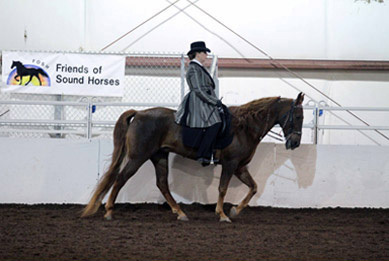 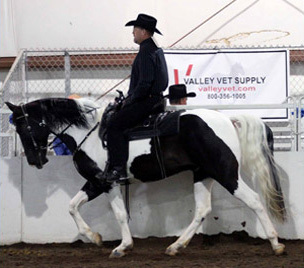 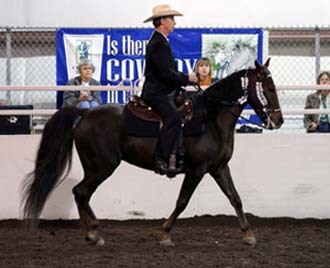 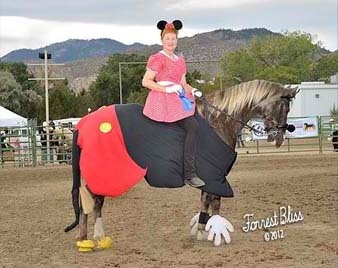 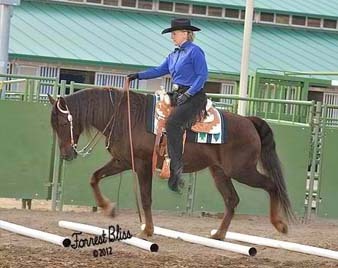 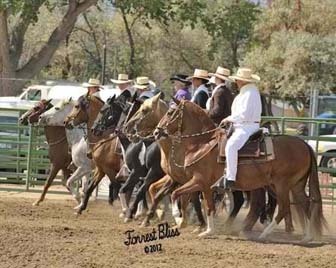 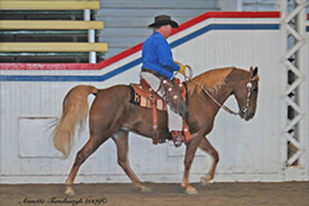 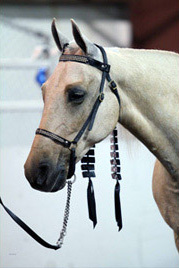 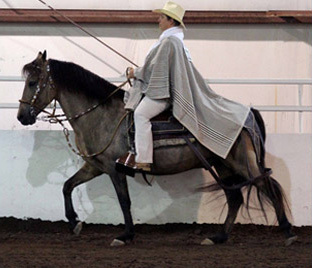 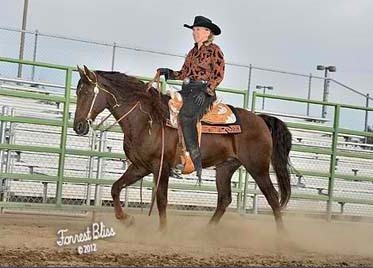 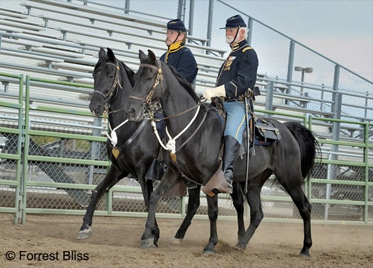 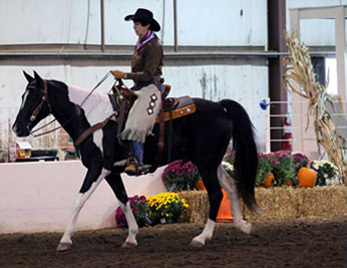 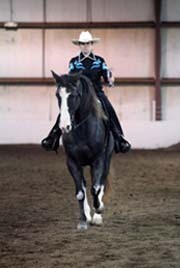 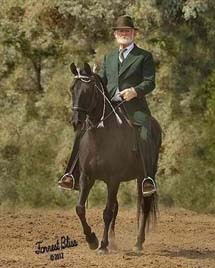 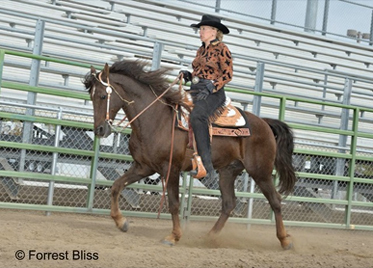 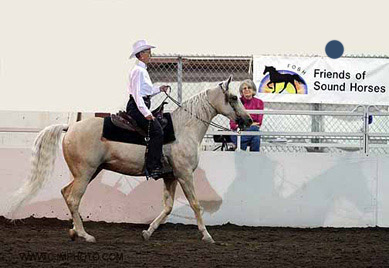 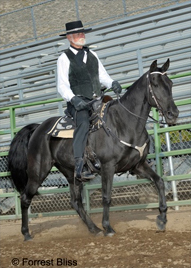 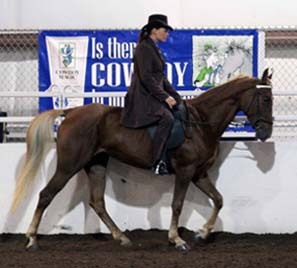 Sponsor: The Tennessee Walking Horse Association of CO, Inc.